When baking a cake, you can gather all the ingredients and mix it up yourself, or you can buy one that’s already been baked. Starting a home business offers the same option. You can assemble your business from scratch, or buy one that is fully formed. You just need to decide which option is best for you. Here are the pros and cons, and some things to think about as you determine what business to start, and whether or not you should go it alone or buy an existing business. Greater amount of control over your idea and how you manage your business. Ability to be more creative. Opportunity to use your unique knowledge, skills, and passion to create your vision. Low start-up, especially for service-based businesses. Easier time recouping loss or expenses. You’re responsible for all aspects of the business including the product or service development, creating the marketing plan and promotional materials, distributing your products, etc. You need to create your own systems and plans for organizing and running your home business. It can take longer to achieve success because of a longer learning curve and starting at zero. Brand recognition, especially when buying a direct sales or franchise business. The products and services already exist, as does the marketing plan and promotional materials. Operating systems are already in place. Expert help and training available to teach what you need to know and do, as well as answer questions. Faster path to profits and reduced risk of failure because the business has a history of success. Cost of purchase. While direct sales businesses are affordable, buying an existing business or franchise can cost thousands of dollars. Plus there’s the purchase of any special equipment, inventory and marketing materials. Less control over how the business is run. While having an existing plan you can follow is helpful, it can also limit how you run your business. Many direct sales companies and franchises have rules restrictions you’re required to adhere to. There may be hidden issues, especially buying an existing business that might be struggling financially. There is no one best option when it comes to home business. You can only determine what is best for you. Interest: Choosing a business idea should first come from finding an option that you have a knowledge of and/or interest in. Too many people search for what will pay the most, but you should always choose passion over profit. Running a business that doesn’t excite you, or that you don’t like, is a sure way to fail. Once you have an idea, you need to research how to start it, including whether or not you should start from scratch or invest in buying a business. The answer could be made for you if there is no business to buy. Cost: What do you have to invest in your business? Starting from scratch or direct sales is usually the most affordable while buying an existing business or franchise can get expensive. Control: Do you prefer to set your rules and do what you want? Then a scratch business, or possibly buying an existing business is best. If you’d prefer tap into an existing structure and system of business, buying a direct sales or franchise business might be a better option. Training: You can get books, take courses and/or get a mentor to start a scratch business, but generally, buying a business offers training included in the deal. Operation: Finally, you need to decide how and where you want to work. Do you want to run your business 100 percent online? Would you rather meet with clients in person? You can create from scratch or buy online businesses, but many direct sales and franchises require in-person work, even if they have online resources. Time: Are you hoping to run your business part-time or full-time? Do you need to operate around a schedule, such as homeschooling? 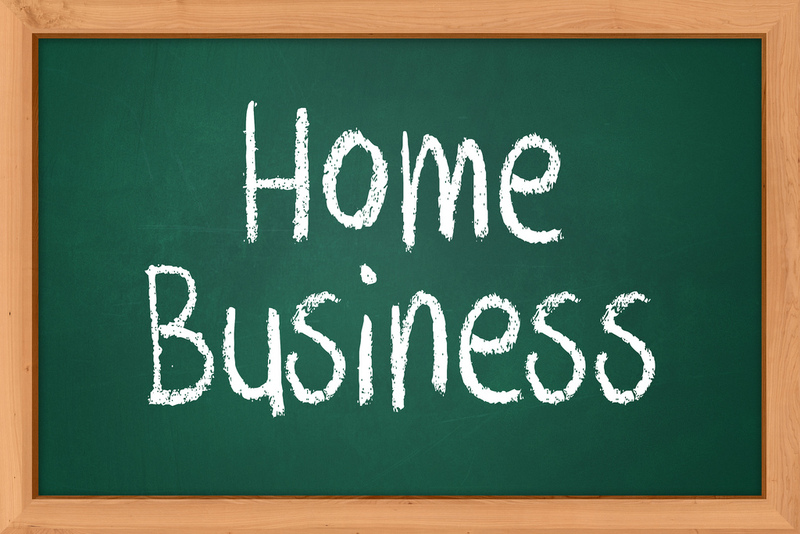 Most home businesses, even those you buy, offer flexibility, but not all. You’ll want to consider start-up and management time as you research your business options.